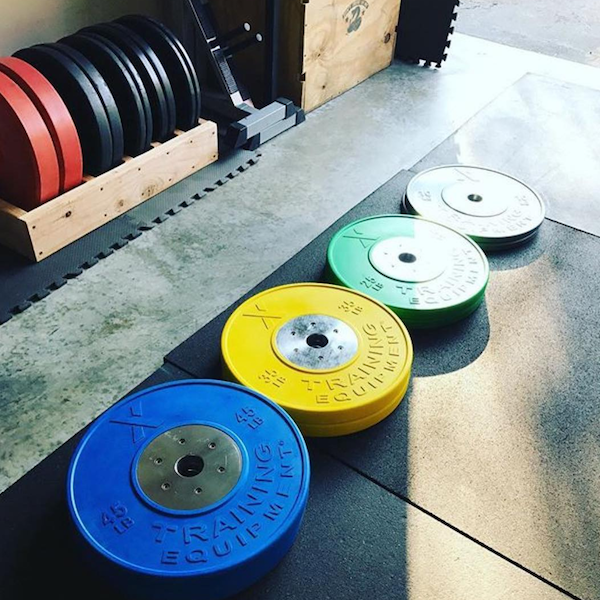 X Training Equipment® Elite Competition Plates are an IWF standard 450mm in diameter, with hard chrome plated steel disc inserts and a 50.5mm collar opening for a firm, stable hold. They are offered in vibrant colors—Red: 55LB, Blue: 45LB, Yellow: 35LB, Green: 25LB. Minimal Bounce: Tested on a Shore A Durometer scale, the Competition Plates' average measurement was a 92, which delivers a consistent dead blow with minimal bounce found in high end Olympic weightlifting bumpers. 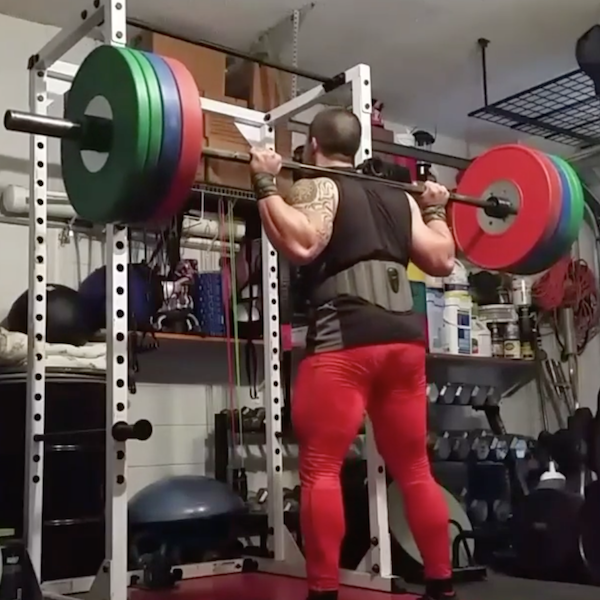 Less bounce means less time chasing your bar around the gym. Finish and Lettering: The plates have been given a textured matte finish and raised lettering. Raised Flanges: A raised rubber surface is now included to prevent direct metal-on-metal contact between the center discs. Whether stacked on the bar or on a rack, the bumpers only come into contact with each other on the inner and outer flanges reducing scuffing and helping to preserve the plates finish and lettering. A convenient lip on the edge of the plate also makes it easier to pick up from the rack or off the ground.